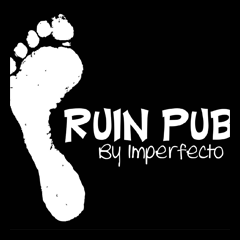 Located at Khel Gaon Marg, Ruin Pub welcomes you with the quirky decor and lively ambience. The wall art with upside umbrella hung from the ceiling looks fascinating. The service is quite good and the staff is helpful as they run you through the menu patiently. 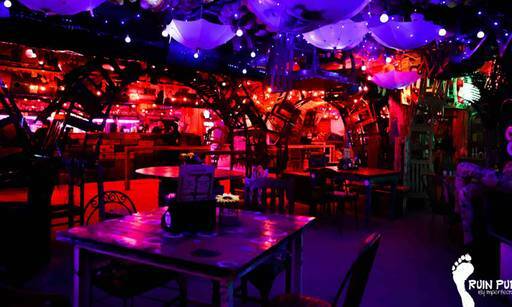 They serve an eclectic menu of North Indian and Italian cuisines and is one of our top picks. Get free Choclate Cake with your bill.